For a quiet island surrounded by greenery, there are many possibilities. 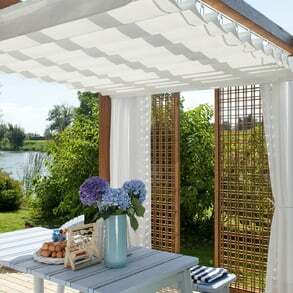 A pergola lends a taste of freedom and peace. As a small natural oasis, it provides you with a place away from the sun’s rays and everyday stress, where you can savor every moment of the summer. 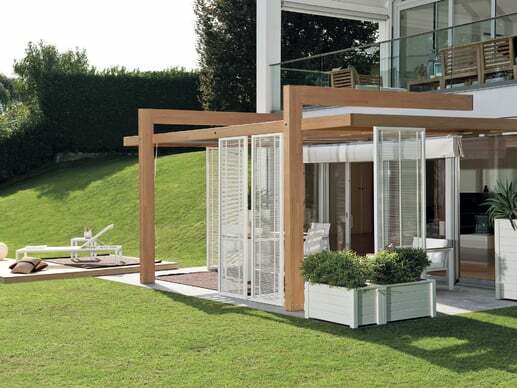 Made to measure, the pergola can reflect the desires and personality of the owner. 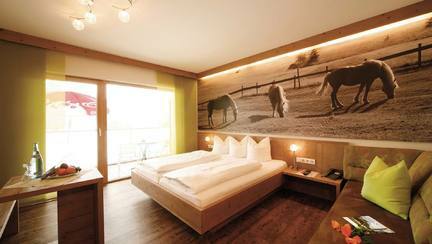 It is a perfect hideaway for children’s adventures, where they can enjoy taking a break from the heat. 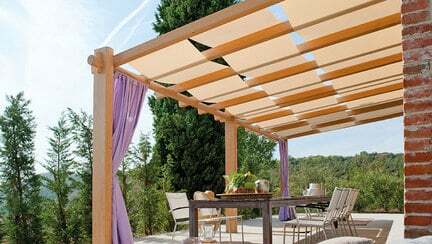 A wooden pergola is a solution that applies to the whole family; the perfect place to host outdoor parties, spend afternoons with good company, or simply somewhere to retire after a long day, surrounded by the tranquility of nature. 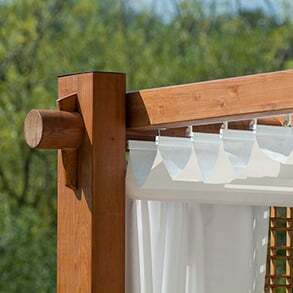 For natural, classic, cottage, or rustic style houses, a wooden pergola fits in perfectly and in a harmonious way. 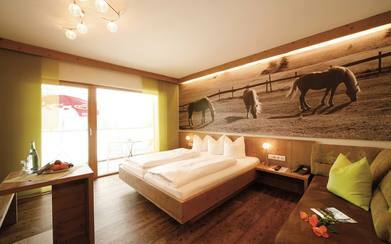 Wood is a natural product that adapts and blends with the nature of the garden. 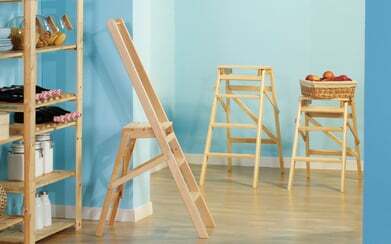 Thanks to its warm charisma, it becomes the center of the garden or terrace and the ideal outdoor seating area, whether as an independent element in the garden or as a part of the house stuck to the wall. 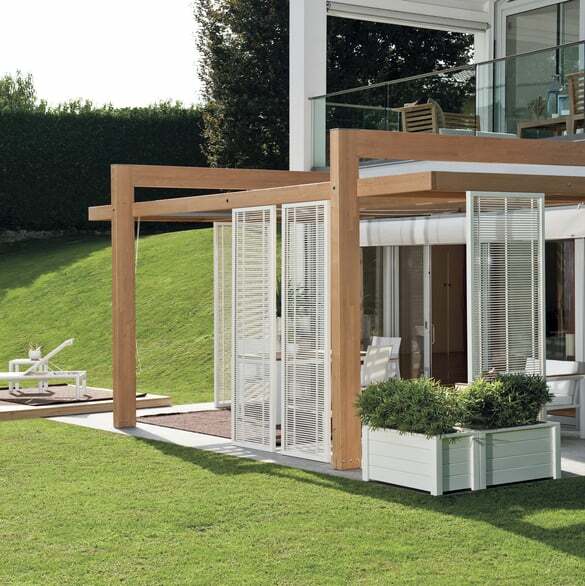 Wood is versatile, which is why a wooden pergola can be individually adapted to each house. A pergola gives a touch of design to outdoor environments while being extremely weather-resistant and durable thanks to the first-class workmanship. 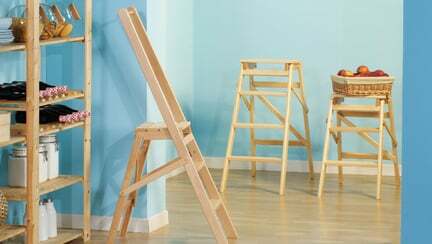 The structure, made of pressure-impregnated pine wood or in colored spruce available in 4 colors, adapts to any design of the house. 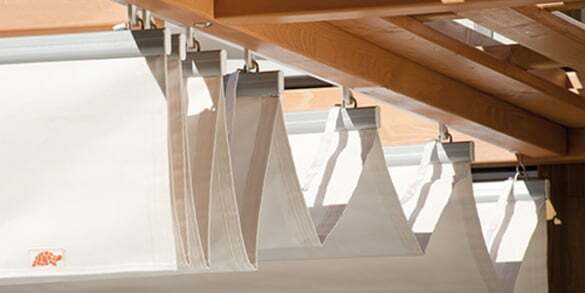 Therefore, there are no limits to creative possibilities and there is a smooth transition between the inside and outside of the house. Curtains, grilles, lamps, garden furniture and planters broaden the design possibilities to allow you to create the ideal personal oasis.